Here is a collection of images that people have sent us of their victories for the Campfire Resistance movement! If you’d like to send your own image in, please do so to Vrykerion@gmail.com. 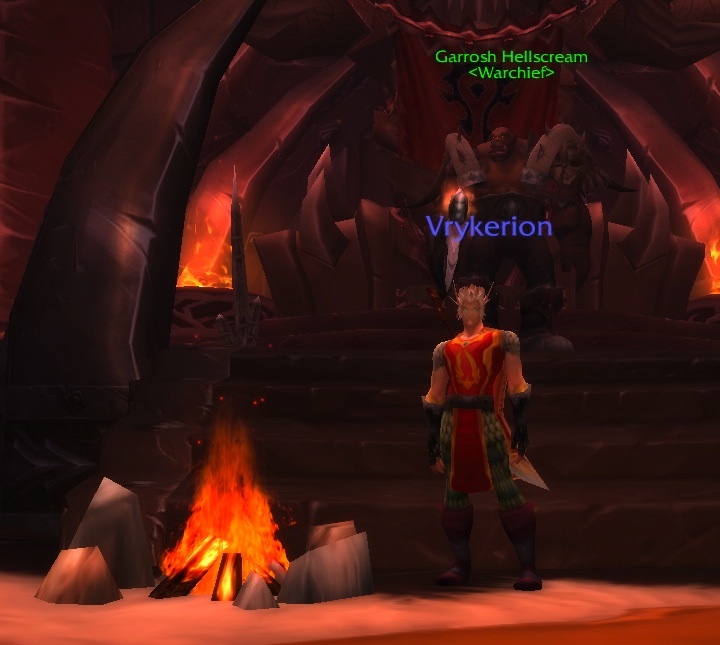 Vrykerion (US-Moon Guard) makes a statement. 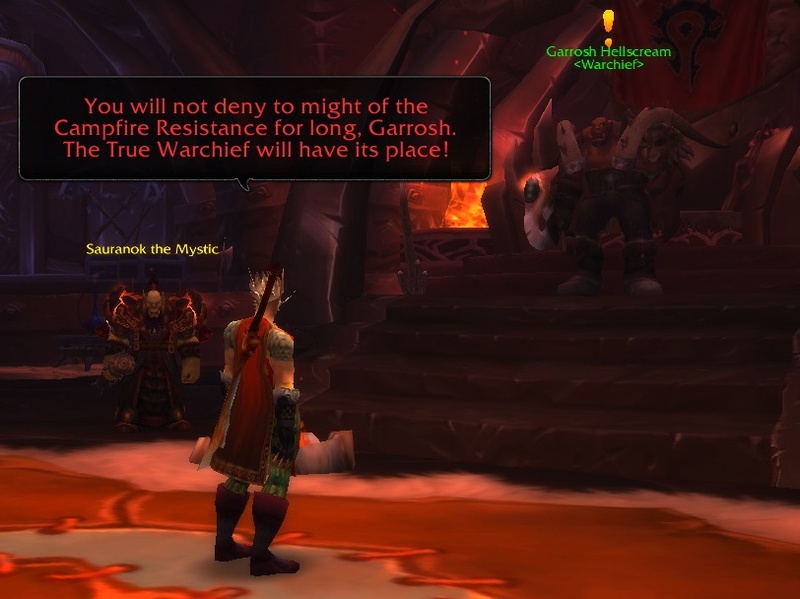 Making Our Presence known to the "Warchief"